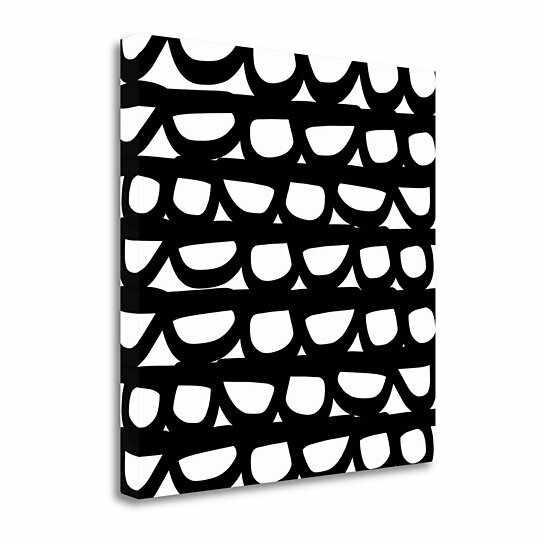 Abstract art is a fresh way of defining the style of a home or office. This fine art print highlights the use of color and shape to create an image. Tangletown Fine Art searches the worlds archives for the most relevant art to accent today's design trends. This Gallery Wrap Canvas is printed using the latest Giclee techniques on museum grade canvas. It is then stretched over kiln dried finger jointed pine. The resulting piece of art will last for years of enjoyment.